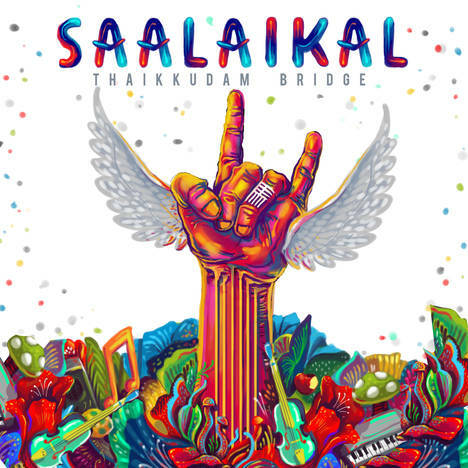 Saalaikal | Thaikkudam Bridge | OK Listen! The band literally was born near Thaikkudam bridge. Thaikkudam is a place in Cochin, Kerala. All the hunky, funky, lean, mean, fat, brat members of the band got themselves jam packed in a room near there and kick started the journey!